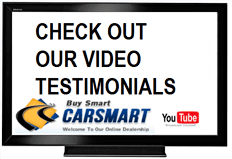 CarSmart is a leading used (pre-owned) car dealership in Temple Hills, MD, dedicated to providing their customers with affordable, low mileage, late model cars that match the customers’ needs and expectations for quality and economy. Acquiring a vehicle from CarSmart, either by purchase or by lease, involves our Total Purchase Experience where the customer decides how to fulfill his/her transportation needs in light of his/her circumstances – stage of life, family needs, financial circumstances. Transportation costs, spread out over a lifetime of 50+ years of driving, generally amount to the second highest category of expenses, after rent or mortgage. One can easily spend between $250,000 and $500,000 for transportation in a lifetime. Right choices at the right time can ensure that whatever money is spent won’t be wasted. 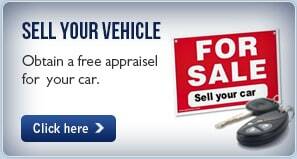 CarSmart is the right choice to assist you in making a smart purchase or lease. 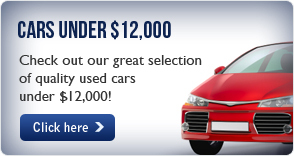 Most of the cars we sell are priced below $15,000. We also lease cars, generally for less than $90.00 per week. Our current inventory includes BMW, Buick, Cadillac, Chevrolet, Chrysler, Dodge, Ford, Honda, Hyundai, Jeep, Kia, Lexus, Mitsubishi, Nissan, Pontiac and Toyota. If we don’t have a suitable choice on hand, we can generally acquire it within 48 hours. We work with over a dozen lenders and with one of the leading leasing companies in the Northeast. 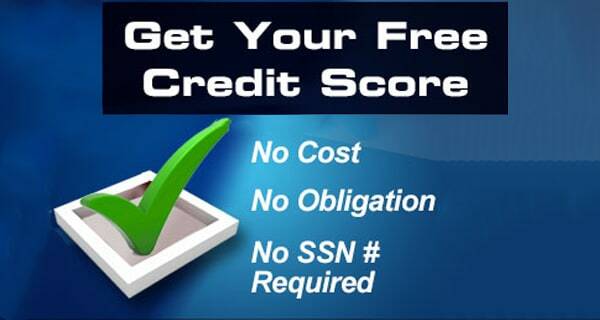 Financing is guaranteed. Our success is measured by how we match our motto: Be Smart, Buy Smart, CarSmart. 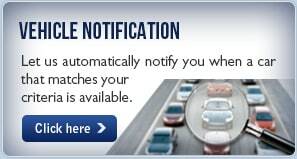 The unique feature of our approach, outlined throughout this website, will demonstrate how our commitment will work to your advantage – the CarSmart Advantage.